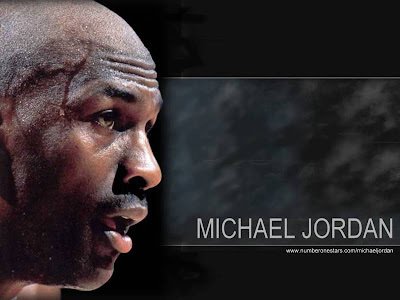 Monday Motivation ,Take a lesson from the GREATEST Player in NBA History ! 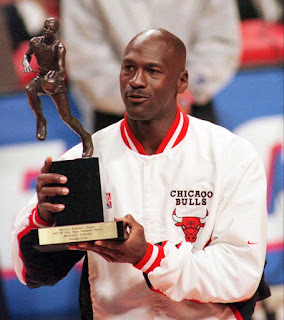 Inducted to the Basketball Hall of Fame last year, his list of honors and awards literally goes on, and on.Michael Jordan is THE GREATEST Player inNBA History. So how did someone, who didn’t even make his Grade 8 basketball team, receive all of these honors and awards? How did he become, THE GREATEST Player in NBA History? Jordan didn’t become THE GREATEST Player in NBA History overnight. He worked for it. Every single day. 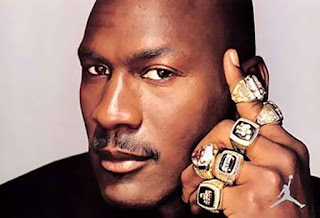 Even after he won 3 straight NBA Championships, he kept pushing. And went on to win 3 straight again. Did he “fail” along the way? Of course he did. But he learned from it. And used it as motivation to become even better. Whatever your dreams, goals and plans may be – commit to working on them daily! Don’t hold back due to a fear off failure, or fear of anything else for that matter. Ensure you truly are focusing on your most important tasks. What do you do to focus on your dreams, goals and plans daily? Share your comments in the comments section below. I’d love to hear about your experiences and your opinions.